Hi my name is Traci, I have run my business now for 10 years, before this I had a stall doing outdoor markets. A position came up in Morley Market, I wanted a new challenge in my life and snapped it up. Now my business is up and running smoothly, I now have staff who help me run the business as a team. 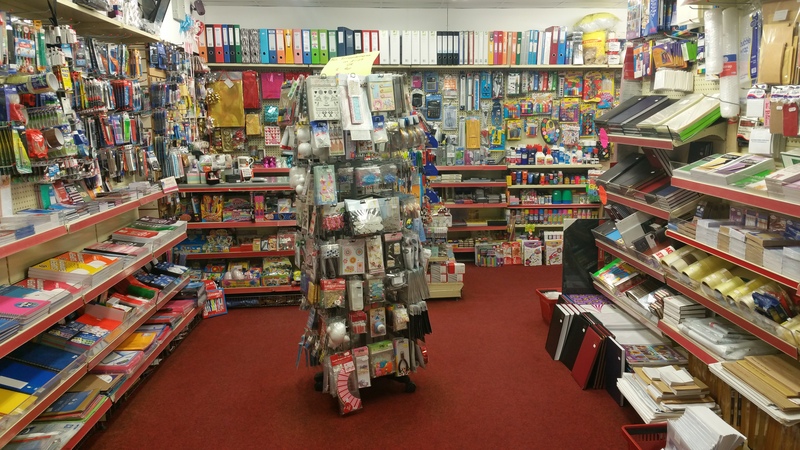 We stock a huge selection of stationery, craft, toys and seasonal items. From pens, pencils, glue, glitter, wobbly eyes, paper and card. We have too many toys to mention them all so it’s worth calling in to see exactly what catches your eye. If we don’t have a particular item you want we will do our very best to try and get it in for you. Call in to Craft Station in Morley Market where we will extremely happy to help and advise you in any way possible. Take a look on my Facebook, Twitter & Instagram for more information.